Nothing like this has ever happened to Joe before. When a quarrel with his wife makes him seek comfort through the doors of the “Happy Ending” massage parlor, the mild-mannered accountant enters a whole different world. 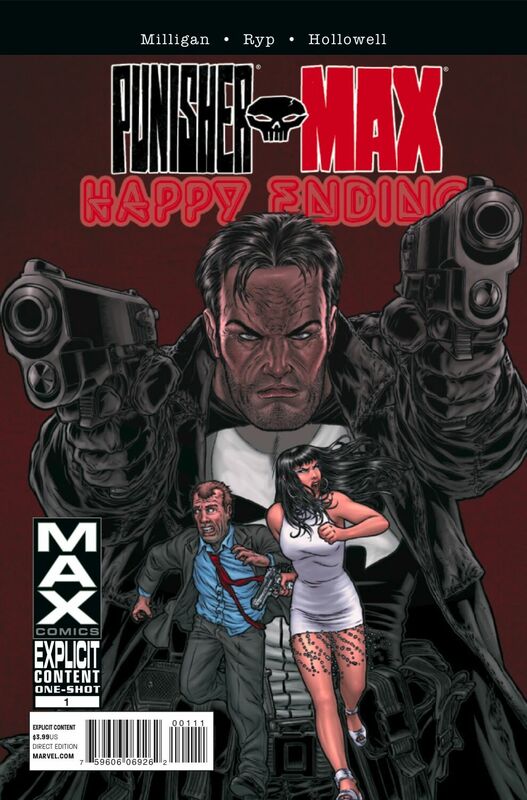 An exotic world of life and death decisions, a world where a beautiful woman is fleeing from a vicious mob boss, and everyone is fleeing from Frank Castle.